This information is brought to you by Calroo. All opinions are my own. Organizing for a family can be a real challenge! Janell at SavingYouDinero.com loves how easy it is to use Calroo and how organized she is because of it! Calroo is the best family organizer app and it’s FREE. 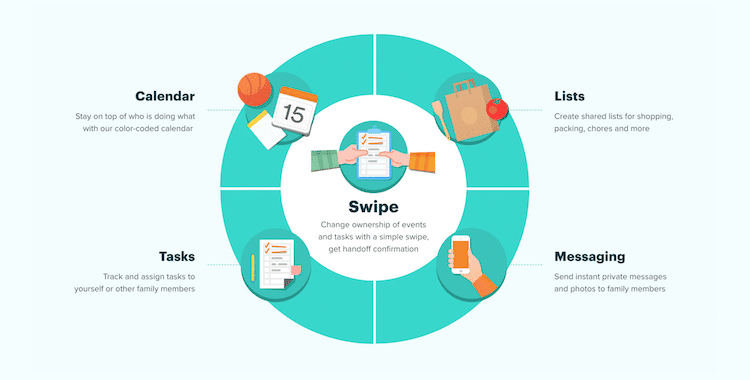 It will help organize your entire family schedule, and you have it in your pocket at all times. Recently, the Calroo team did two big changes that made the app even better. First of all, the app is now completely free. Yep, free. And there are no ads. And second, the app is now available on both iOS and Android. Calroo is the perfect family organizer that is designed to bring families closer together. It provides one central place where you can see, plan and manage all of your family’s activities. 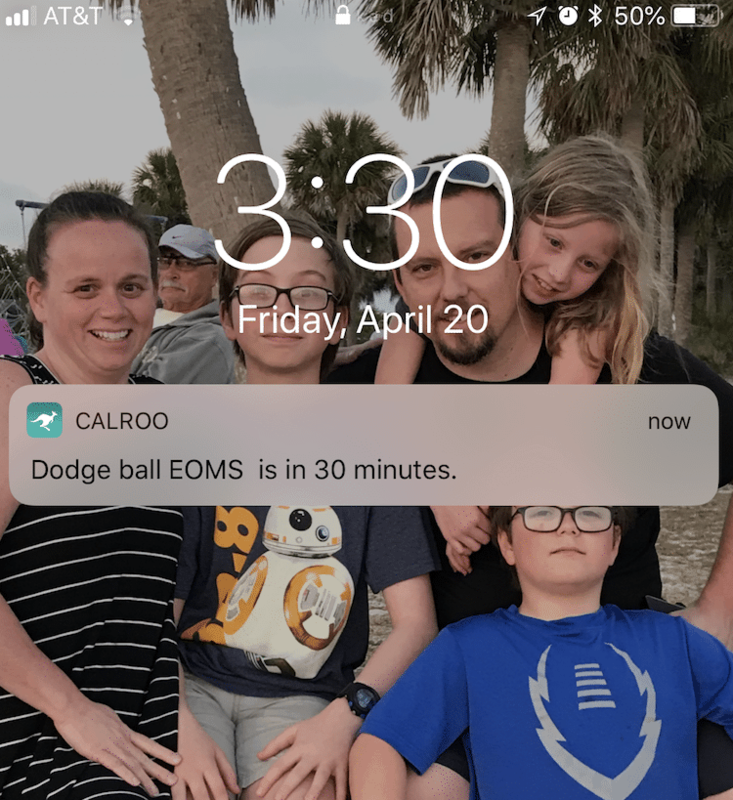 With Calroo, you always know who is doing what, and asking a family member for help is as easy as a swipe. 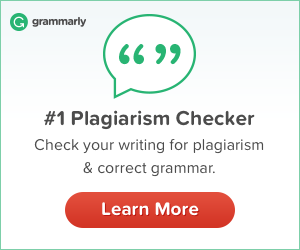 Calroo is free and ad-free, keeping the focus where it belongs – on your family. Your grocery, shopping and packing lists are instantly shared and synced with your family members’ phone. 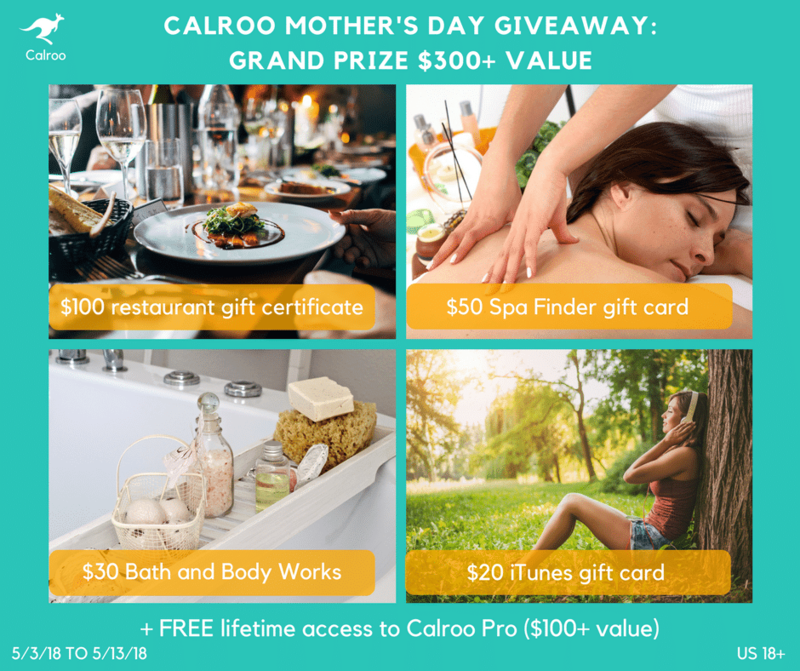 Calroo was created by parents, for parents. The founders, Elena and Marcelo, who each have 2 kids, got tired of having to use 5 different apps, plus email, texting and calling, just to make it through the day. Open to US Residents. This giveaway ends on May 13, 2018 at 1159pm EST. Good Luck!